(Mark Huffman @ ConsumerAffairs) Federal Communications Commission (FCC) Chairman Tom Wheeler has issued a proposal for new privacy rules governing broadband internet service providers (ISP), the companies that connect you to the internet. Wheeler says the rules give consumers the tools they need to control how ISPs use their data, such as what sites they visit online. Under the proposal, for example, ISPs would have to notify customers about what types of information it collects about them. It would have to specify how and for what purposes it uses and shares the data, including identifying the types of entities with whom it is sharing the information. Consumer Watchdog welcomed the proposal, saying it would give consumers much-needed control over how their personal information is used. "Internet Service Providers like Comcast, Time Warner Cable, Verizon and Frontier Communications have a unique window into our online lives because they connect us to the Internet,” said John Simpson, Consumer Watchdog's Privacy Project Director. “ISPs must not be able to use the vast amount of information that they can get about our online lives simply because they provide the connection for any other purpose without our explicit permission." Free Press Policy Counsel Gaurav Laroia also praised Wheeler's proposal, calling it a signal that the FCC is on track towards restoring consumers' privacy rights. But Laroia said it is important to remember that the proposed rule would not ban marketing, it just gives internet users the ability to control how their information is used. 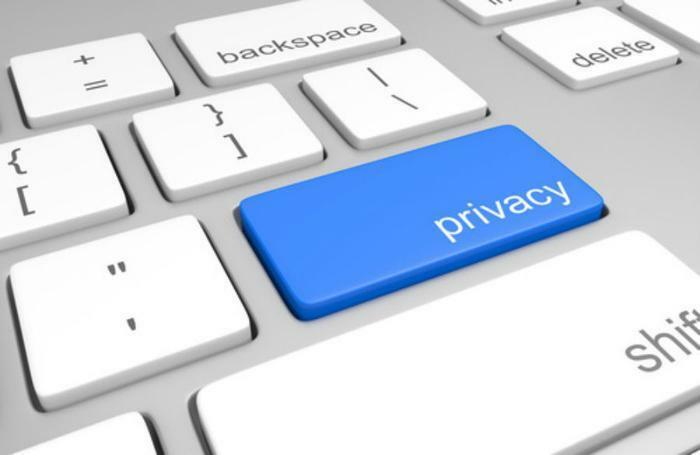 The Electronic Privacy Information Center (EPIC) says the rule should have gone farther. In a statement, the group said an earlier proposal would have provided more safeguards. The full Commission will take up the proposal at its meeting later this month.